After the network specialist Netgear has recently acquired the well-known manufacturer Sierra Wireless for UMTS and LTE modems, the first mobile LTE router from Netgear comes to Germany now. The new model number is Netgear Aircard 762S, usually in short name AC762S. The MiFi hotspot AC762S still follows the typical design of the hotspot line of Sierra Wireless, now it’s available in Northern Europe. The technical data are not quite up to date, only LTE Category 3 is supported, while some LTE Category 4 devices are already offered, such as the Huawei E5776 Huawei E5372. The Netgear AC762S LTE router can supply maximum of 10 wireless devices to the Internet via Wi-Fi 802.11 b/g/n at 2.4 GHz Band. Whether an Internet connection via microUSB connector is possible, it must face a test, in any case, you can recharge the battery via the USB Interface, which would allow operation time for up to 6 hours after one charge. If the AC762s connects the computer via USB cable continuously, the Netgear 762S would keep working without any interruption. The exact capacity of the battery is 2000mAh, and the battery is removable. The operation is just like a WiFi router usually managed via a web interface in the browser, but alternatively, Netgear also offers an app for smartphones and tablets to manage the 4G hotspot . The display on the front displays important information such as the data consumption, connection speed or network technology. Under the LTE network, the speeds of up to 100 megabits per second for the downlink and up to 50 Mbit/s for the uplink are possible. The supported LTE frequency bands allow operation in every network in Germany and in most European networks: LTE800, LTE1800, LTE2100 and LTE2600 are available. The LTE Category 4 with up to 150 MBit/s is already offered by the operator Telekom and Vodafone since the summer of 2013; however, you cannot make it come true on Netgear AC762S. In the UMTS network, the frequency bands around 900 and 2100 megahertz are available; unfortunately this feature makes it impossible to use worldwide, since important bands for the Americas missing. The maximum speed over UMTS is 42.2 Mbit/s for the downlink and 5.76 Mbit/s for the uplink, when the Aircard 762s works on the 3G network based on DC-HSPA+. If the reception at your own location is too weak, you can connect one or two external LTE or UMTS antenna with the Netgear AC762S over the two TS-9 connectors. 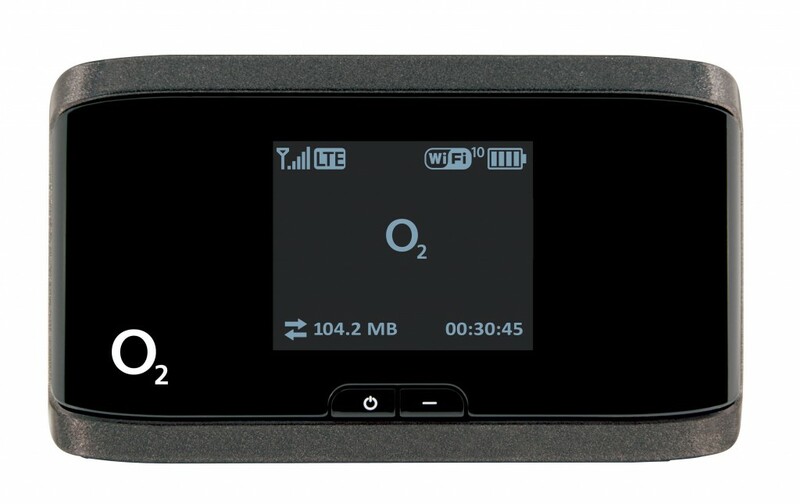 The LTE mobile hotspot Netgear AC762S is now available in various online stores such as 4gltemall.com .You can find a good comparison with other mobile hotspots on our site. Actually, there is a brother model Netgear Aircard 760s which was available in few months ago. It’s already known and used by many customers. The Aircard 760s is for Australia operator Telstra. They look the same from the appearance, other features are almost the same except that the frequency bands on 3G and 4G LTE. If you want to use the mobile hotspot in America or Australia, Netgear 760s would be a good option for you.